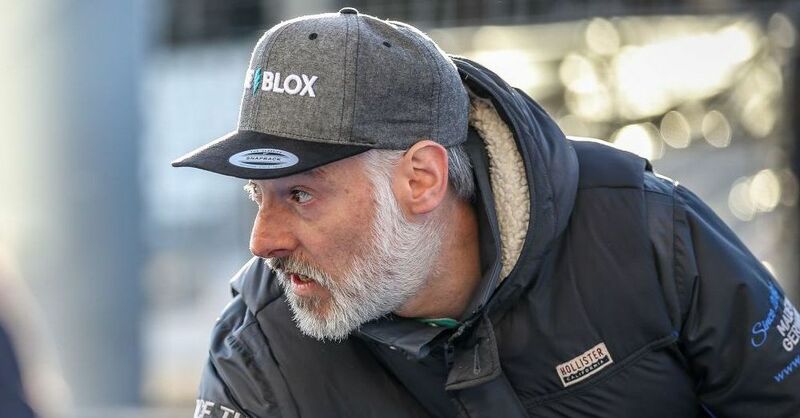 The brand new LITE↯BLOX generation with intelligent electronics & integrated, active kill-switch fuction is available in our online shop from now on. What is different to GEN3? when will GEN4 be available? 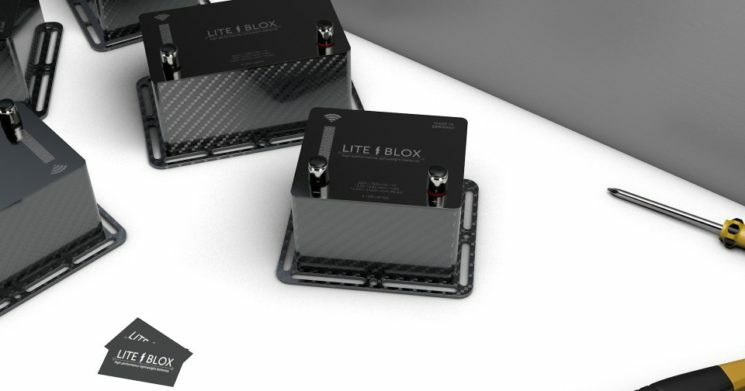 can the current LITE↯BLOX models be upgrade to GEN4? will the GEN3 be continued? the current generation will not be continued, while a strictly limited remaining quota is still available up to 31th of March via our Online-Shop or via selected sales partners (only while supplies last). 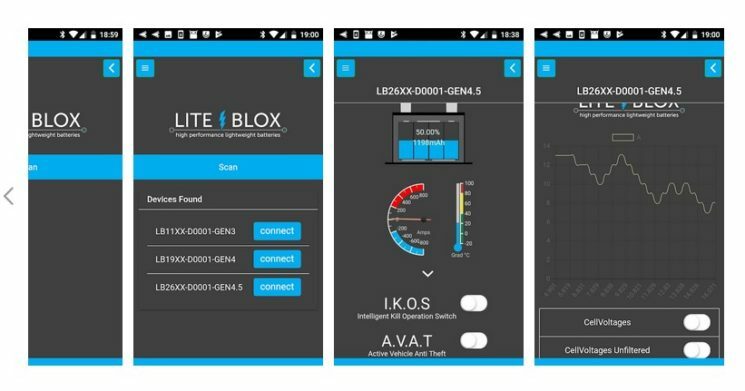 Via an integrated wireless interface, all relevant characteristics of our LITE↯BLOX can be read out in real-time using the app. A.V.A.T. 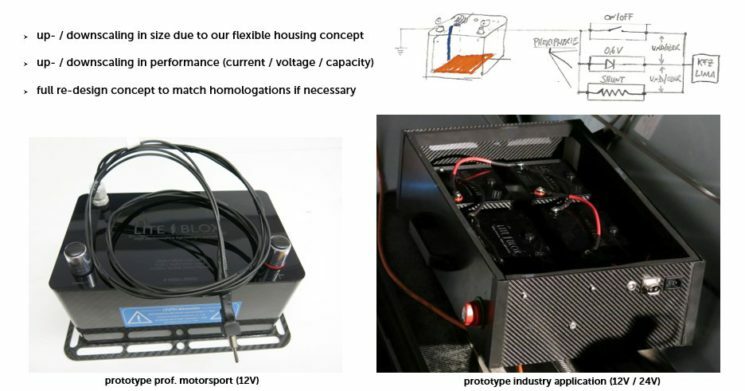 – Active Vehicle Anti Theft (vehicle anti-theft) all vehicle peripherals / consumers are still supplied with power in the state, but once started without authorization, the LITE↯BLOX permanently disconnects.